Today joining us for an interview is Dr. Suravi Sharma Kumar! I hope you will extend her a warm welcome. She is here to answer a few questions and also talk to us about her book, Voices in the Valley. 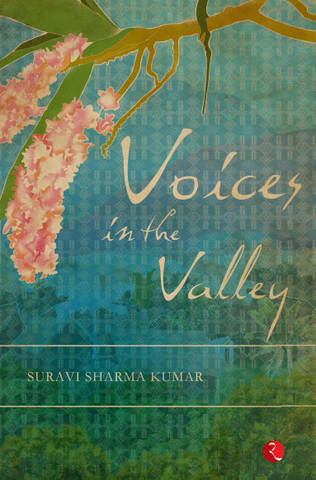 Voices in the Valley is a literary fiction set in the troubled state of Assam in the north-east of India. It’s a collective biography of the main character and a few others connected to her life. Besides the story line of the protagonist Millie - a feminist trapped in orthodoxy, there are a few themes to the book – the unexplored beauty of this valley of rain forests and sundry orchids, myriad ethnic flavors of a land home to hundreds of tribes, people of various castes and religious beliefs. I’ve always been fascinated by the world of literature. I used to read a lot ever since my high school days and started writing articles, short stories in school and college magazines and then in newspapers. I wrote health related articles in The Hindu and wrote a regular light read column for the New Indian Express. And, it just happened that one fine day I started scribbling the story that had been brewing in my mind for years. I and my parents always believed that I have acumen for literature. After the completion of my years in medical school, I found some time and mental energy to write what I wanted to. As a doctor turned author, it took me more than three whole years to complete the manuscript. Hardest part was keeping focused on my writing in spite of family responsibilities and my job. I’ve none. When I write I do it all day and do the rest of the work snatching some time out of writing. Yes, articles and columns for newspapers and magazines. This is my first full length writing. Write your stories if it is your passion. Otherwise, you will only isolate yourself from your near and dear ones. I also believe that besides being an entertaining read, a work of fiction should carry an inherent message to the society. Salman Rushdie, Jhumpa Lahiri, Arvind Adiga and Dorris Lessing. What are your favorite books or which book has impacted you the most? My favorite books are – Mid Night Children, The Grass is Singing, The White Tiger. The Mid Night Children has impacted me the most. I am currently reading Fifty Shades of Grey and also doing some writing. 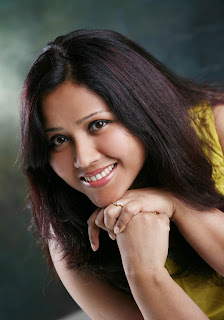 I am on Facebook and Twitter where the readers can interact with me and get to know me better. Freda, thanks for posting about Dr. Suravi. If any of your readers would like to review her book or be a part of her blog tour please email me at stormi@lightningbookpromotions.com. Thanks Freda for this lovely post. Hope the book finds some western readers.